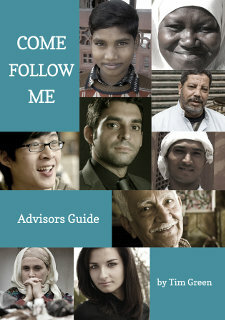 Come Follow Me is a relational discipleship course for Christ’s followers of Muslim background. 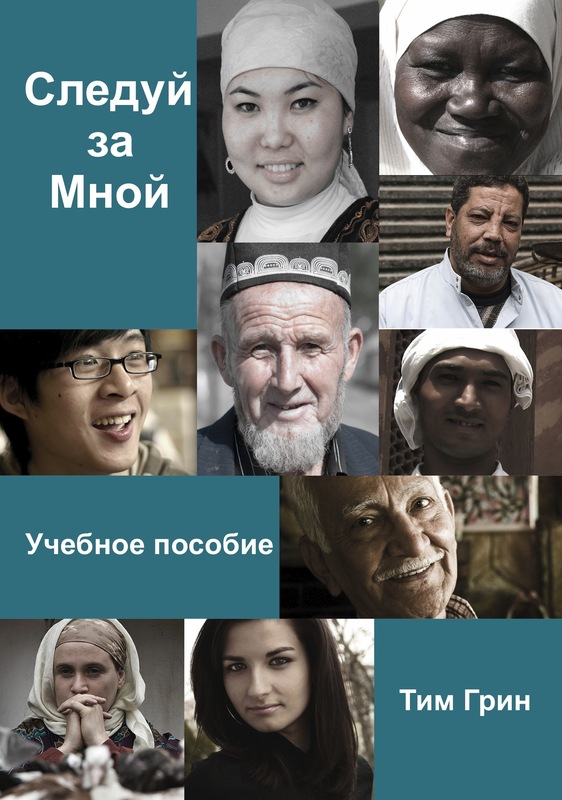 The course was originally written by Tim Green for a particular context in a conservative Muslim country but is now being used in many contexts and languages. Relate wisely to their Muslim families, with appropriate witness. thirdly, put the teaching into practice in the context of their daily lives. 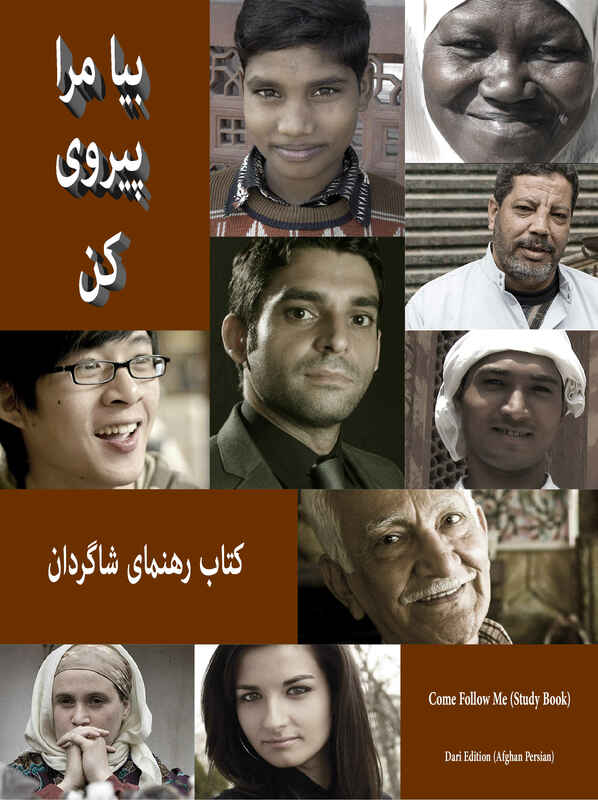 Read more about the course design, the course method and the course content. 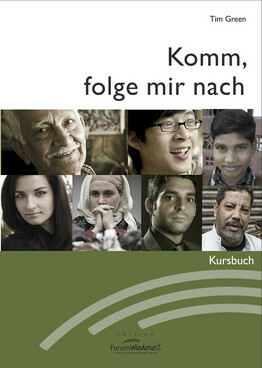 Christ’s followers of Muslim background give their comments. 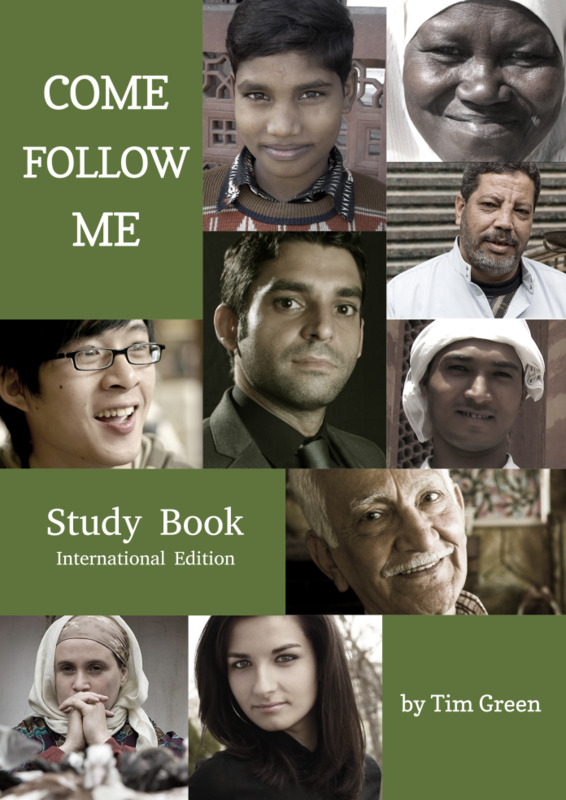 Obtain the Study Book and Advisor's Guide in English and other languages.